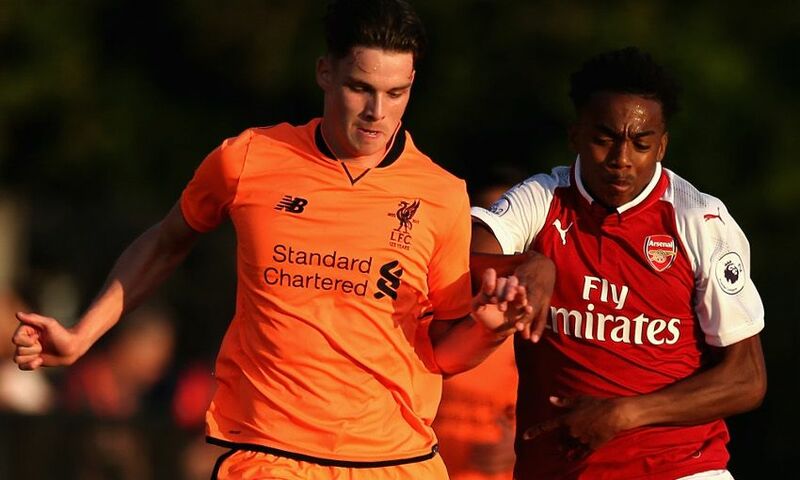 Academy defender Sam Hart has completed a permanent transfer to Blackburn Rovers, Liverpool FC can confirm. The left-back, who joined the Reds at U16 level, brings an end to his four-year stay at the club in order to link up with Tony Mowbray's side. Everyone at LFC wishes Sam all the best in his future career.